Once characterised by a prosperous miner community, Pécsbánya has been caught in a downward spiral for the past 25 years. The closure of the coal mines reorganized the social landscape of the neighbourhood. 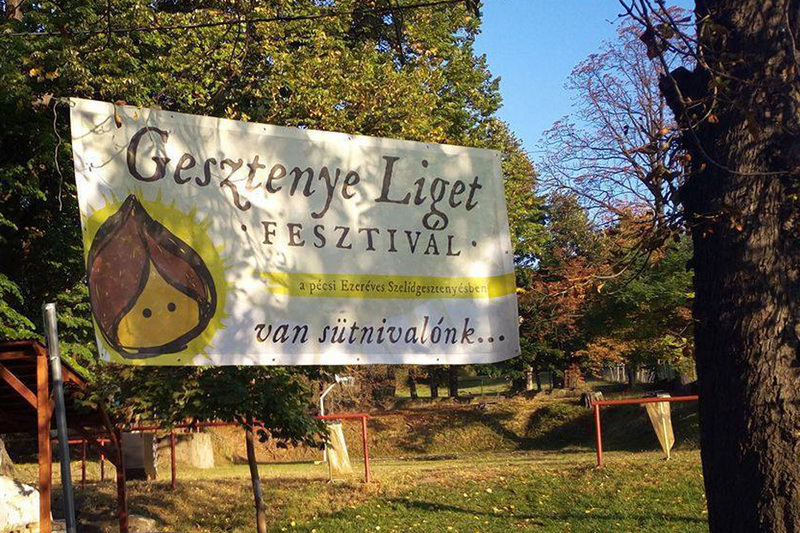 To find a solution to one of the most pressing local problems, unemployment, Pécsbányatelep Cultural Association makes use of the local chestnut fields. Currently, the local community is divided into three distinct groups: ageing miners, Roma families affected by deep poverty and newly arrived settlers, many of which are highly educated. 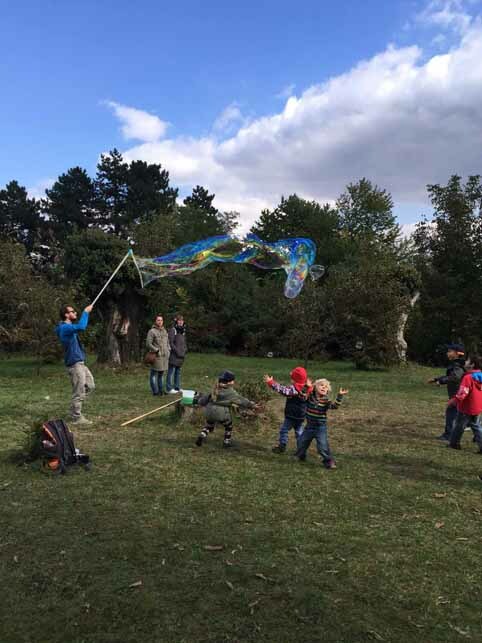 To redefine the neighbourhood’s identity and bring it back to prosperity, Pécsbányatelep Cultural Association was created in 2011. The Association has been active in several fields: they have organised cultural events, engaged in community work, and offered skills training to the local inhabitants. 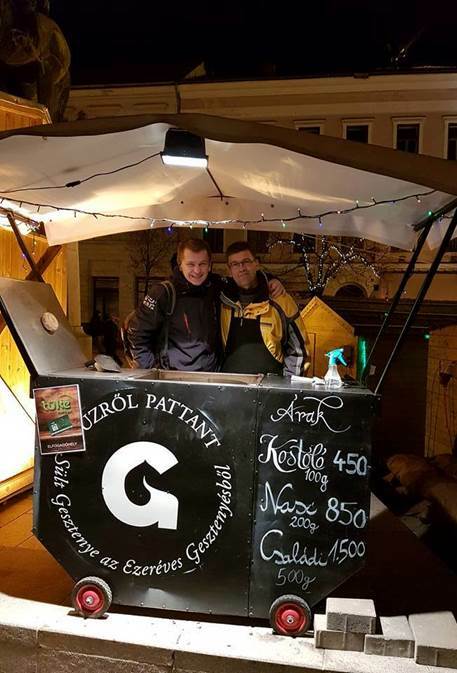 As one of the winners of the 2016 Springboard Programme, the Association was awarded funding by Badur to install two roasted chestnut stalls in Pécs. 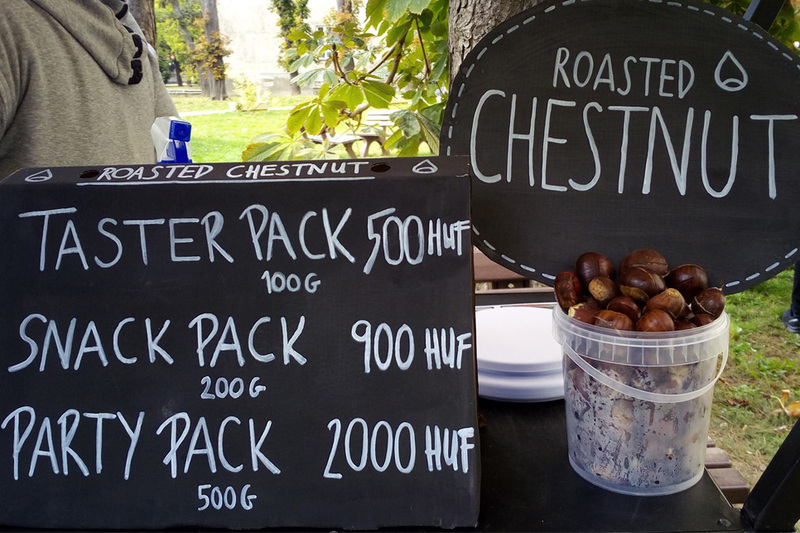 The raw chestnuts are partially sourced from the fields surrounding the local cultural centre, which has a two-fold benefit. First, it provides raw material at a competitive price for the venture, and second, several local families can be given the opportunity to earn significant supplementary income from picking the chestnuts. 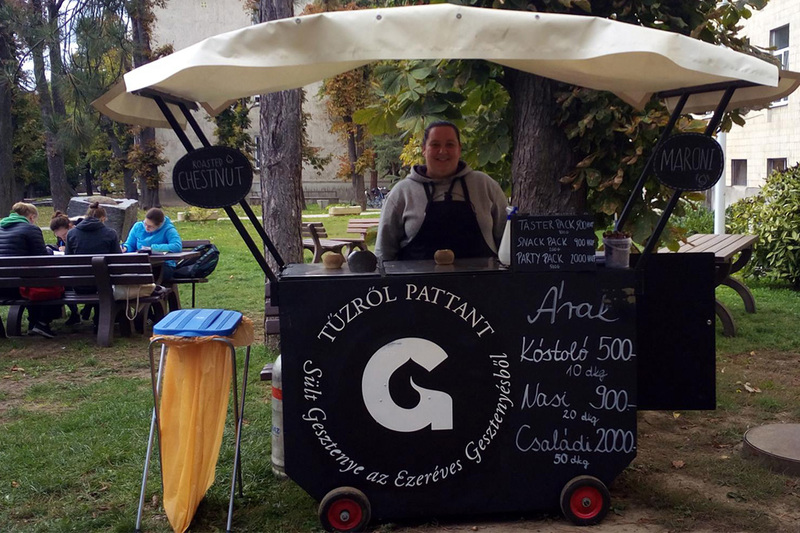 The inauguration of the roasted chestnut stalls was organised on October 8, 2016 within the framework of the local Chestnut Festival, and the enterprise closed its first year of operation with success. 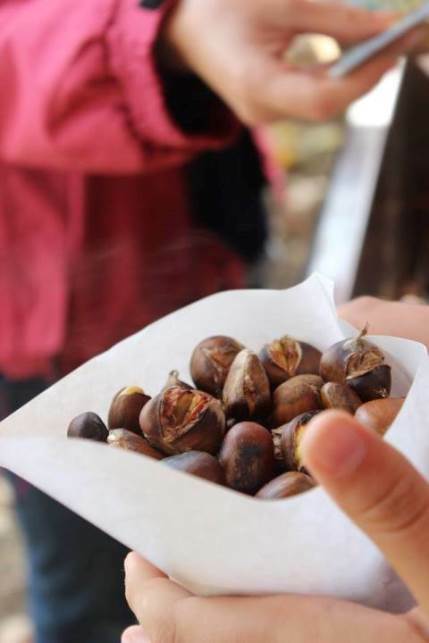 They reached break-even and it provided much needed work opportunities for five local community members, who managed the preparation and selling of chestnuts. 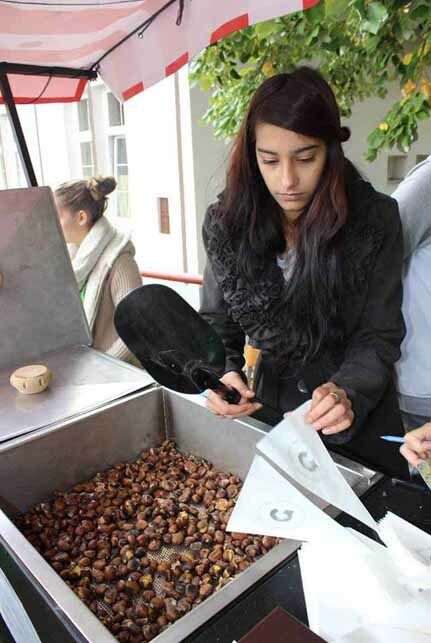 In 2017, the enterprise started its second season of operation at the re-launched Chestnut Festival. This year, Badur provided a bridging loan to the Cooperative so that they could finance the cash flow gaps of the operation. 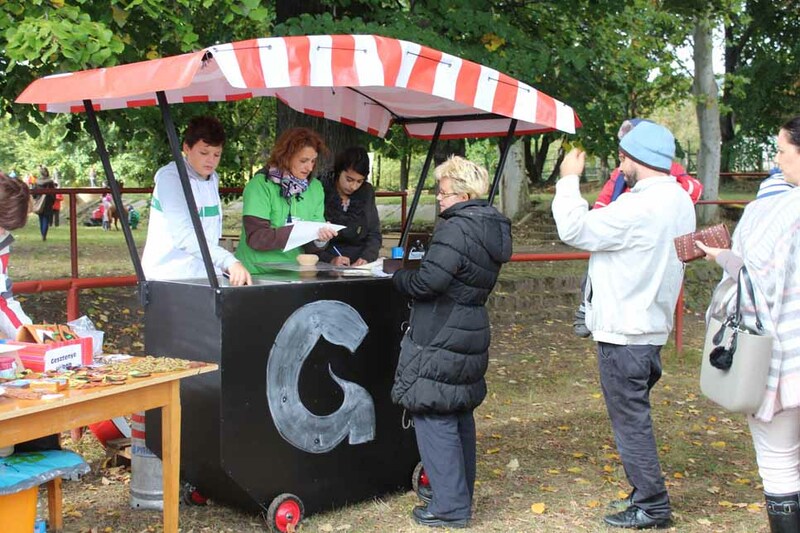 The team also tested new sales venues in the city: for instance, one of the stalls was relocated next to the university. The season ended with the Christmas market, which proved to be vital for the success of the enterprise. 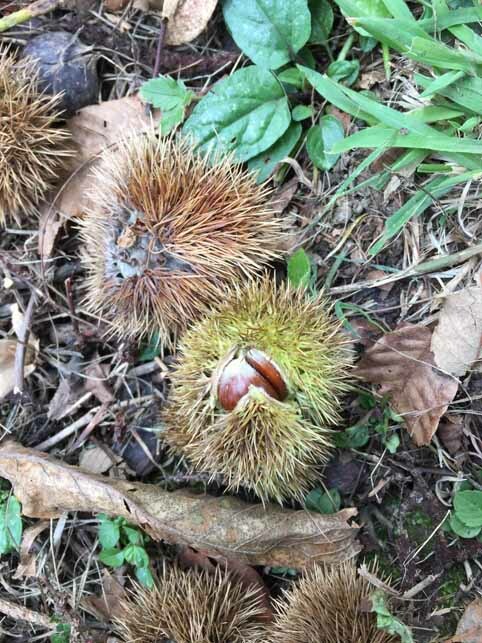 Read more about the development of this initiative on the Chestnut project’s website.